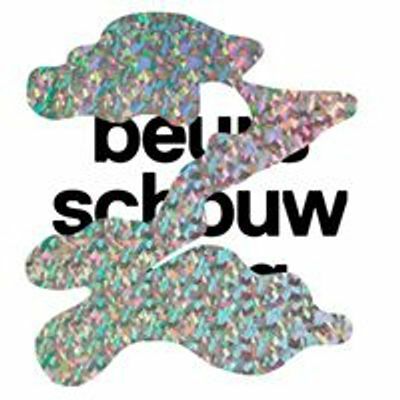 Samira Saleh, Passa Porta Festival 2019 and Beursschouwburg are joining forces for a special evening full of texts personal and moving, witty and spirited. 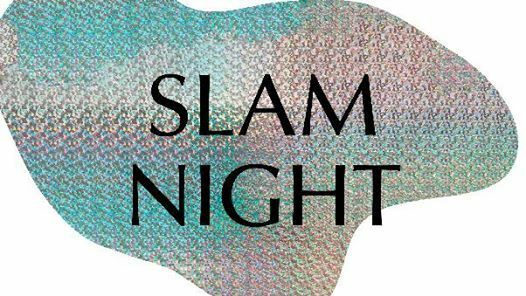 Slam dunks will be provided by Joëlle Sambi (FR), Amerah Saleh (EN), Loucka (EN), Aru Lee (EN) and Sefora Sam (EN). A bombardment of new perspectives, from the vulnerable and intimate to the in-your-face! Slam from Brussels to Birmingham: an ode to the spoken word. As diverse as their backgrounds may be, there is at least one belief these performers share: that poetry can serve as a buffer against a hardened society. Expect an evening of musical text-sampling, new works-in-progress and micro-sessions. 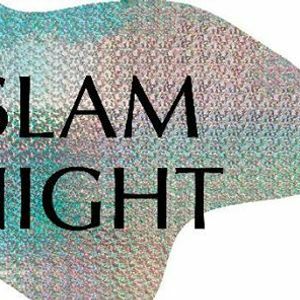 Seasoned wordsmith Samira Saleh (NL) will be our MC to guide us through the evening. Samira is known for her work for Mama's Open Mic in Antwerp and has recently been making a name for herself in Brussels, too. She represented Belgium at Next Generation Speaks, a prominent slam project in San Francisco. Une machine peut-elle vraiment être intelligente ?